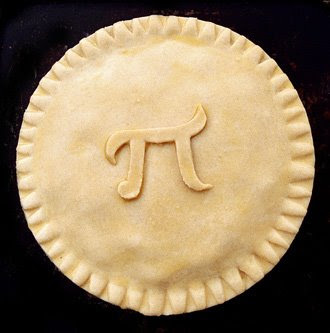 dallas folks celebrated pi in a big way. i made a pinto bean pie (thanks for suggesting it emily and homesick texan). check the pictures here. I am inspired and amazed. what fanciful delicious beauts--and so many! !